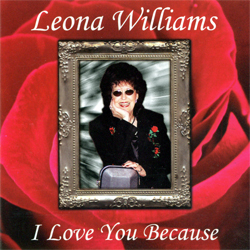 Leona Williams was destined to become a Country Music Entertainer. She landed her first radio show at the age of 15. The program "Leona Sings" in Jefferson City, Missouri, was the beginning of a lifetime of entertaining people. 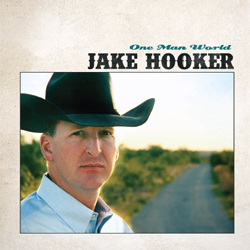 That journey would take her all over the world and allow her to sing before thousand and thousand of Country Music fans all over the world. 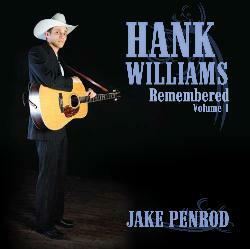 Leona moved to Nashville from a small town in Missouri called Vienna in the 1960’s. 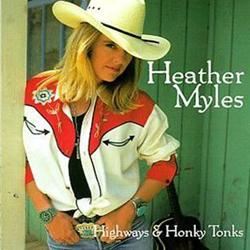 With a lot of hard work, she was soon recording for several major record labels including Hickory Records, RCA, Polygram and MCA with such hits as “Once More” “Yes Ma'am, He Found Me In A Honky Tonk” “Country Girl With Hot Pants On” and “Broadminded.” Leona was also traveling worldwide and opening shows for some of country music's top entertainers and making personal appearances at the Grand Ole Opry in Nashville. Leona played upright bass and sang harmony for Loretta Lynn. During this time, she and Lynn became close friends and traveled throughout the country with each other. Loretta recorded Leona's composition "Get What You Got and Go." 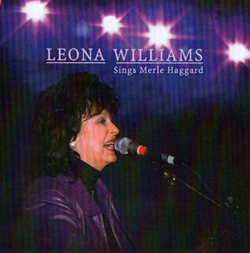 Leona later teamed up with Merle Haggard for a top ten duet called “The Bull and the Beaver” and a duet album followed called HEART TO HEART. Leona and Merle married in 1978. During this time, she would write some of Merle’s biggest hits including “You Take Me For Granted” and “Someday When Things Are Good.” You can hear her harmony vocals on some of Merle's hits such as “The Way I Am” “The Roots Of My Raising” and “Big City.” Merle and Leona were divorced in 1984. 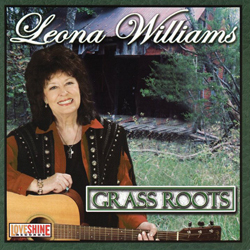 Leona's songs have been recorded by many artists including Tammy Wynette, Randy Travis, Moe Bandy, Ray Price, Loretta Lynn, Johnny Bush, George Jones, Forester Sisters, Connie Smith and Merle Haggard. 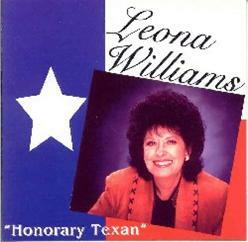 “Leona Williams-Honorary Texan” is the first all new Leona country album in over ten years. 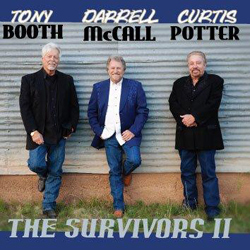 We are so honored that Leona was willing to record this album on Heart of Texas Records.